We help Auto-makers and suppliers worldwide as we create and operationalize productive business systems and ace in the present squeezing computerized challenges. 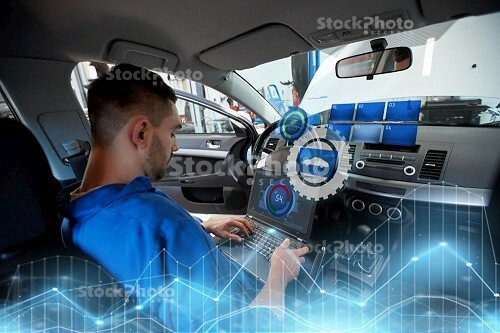 We support automotive organizations in bringing down incurring cost by optimal utilization of available resources and in turn generating revenue increment for their growth potential with new plans of actions, business processes, business applications offering to improve and streamline product development and parallel activities. We support our partners with key critical thinking and advancement, improvement, and cost-cutting projects. Our extensive experience in Industry enables us to likewise bolster wholesalers, auto manufacturers, and specialist co-ops. Developing parts has turned out to be deliberately vital to the commercial execution of these auto manufacturers, so they are putting more capital in it. They comprehend and acknowledge issues PLM addresses and the advantages it can harvest, for example, bring down costs, and increasing production speeds in new item outlines and dispatch timetables and designing process durations.